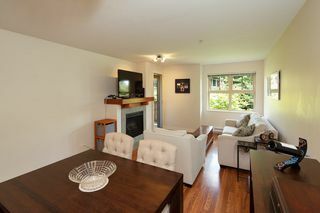 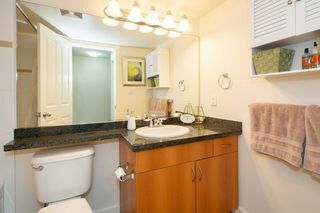 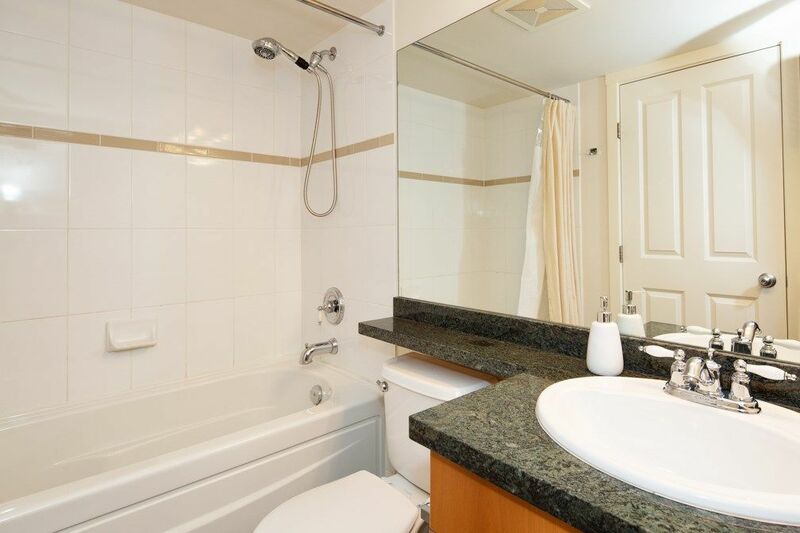 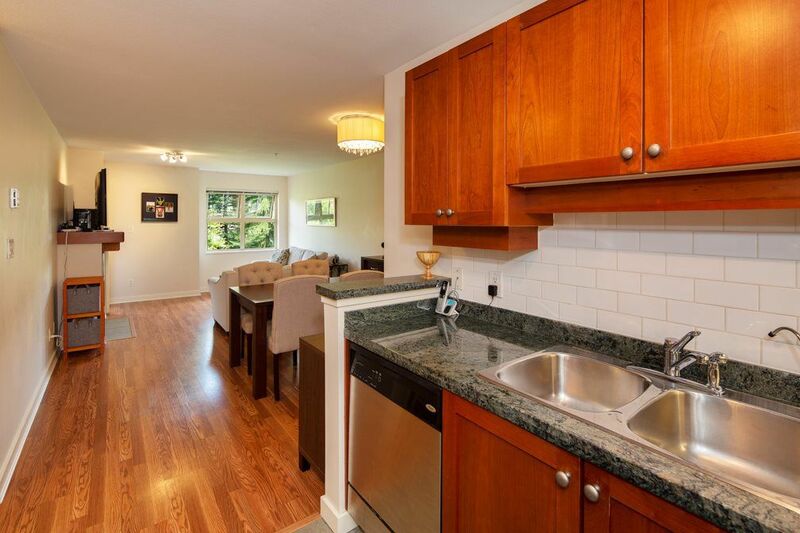 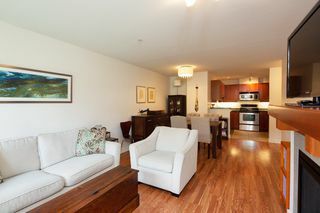 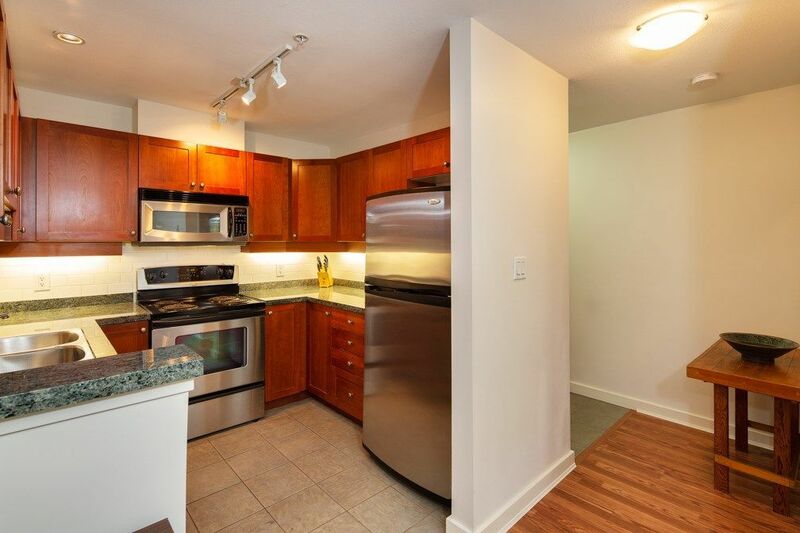 Delightful 1 Bed & 1 Bath 715 Sq. 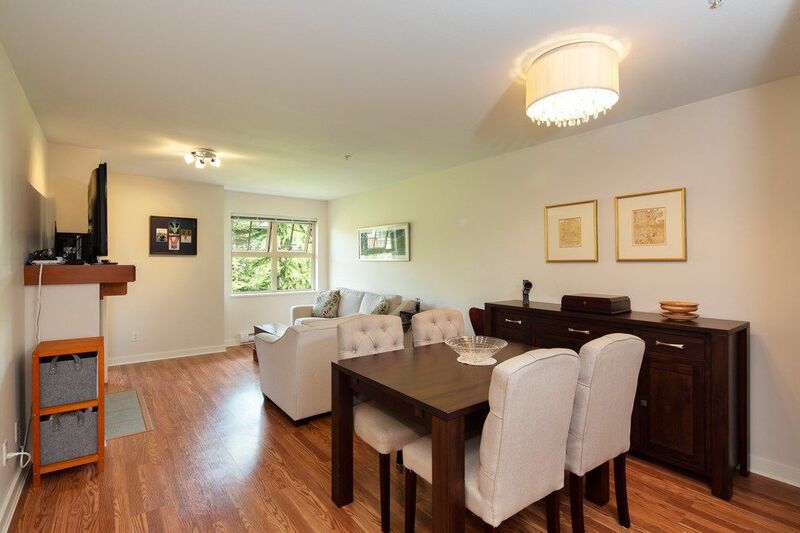 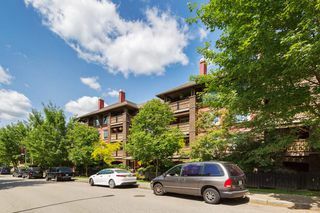 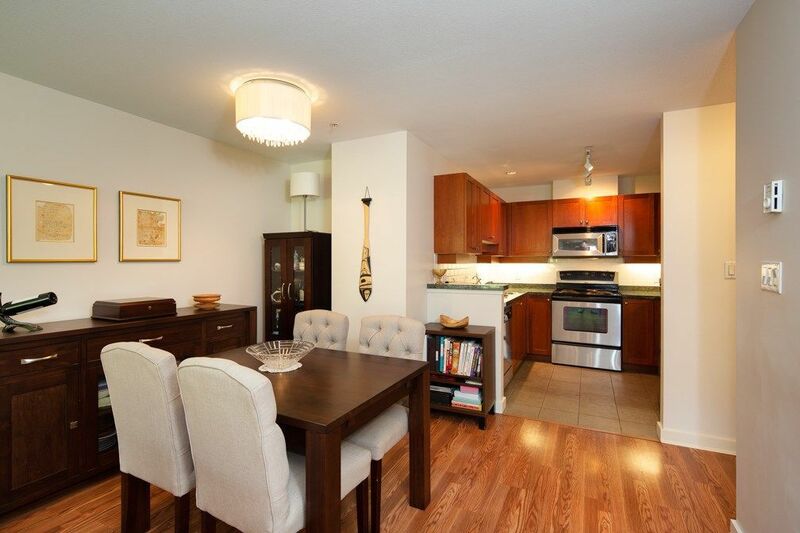 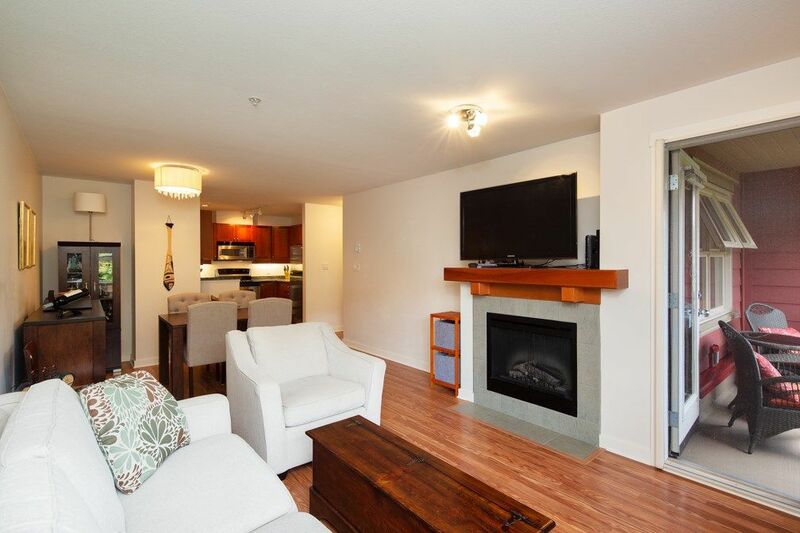 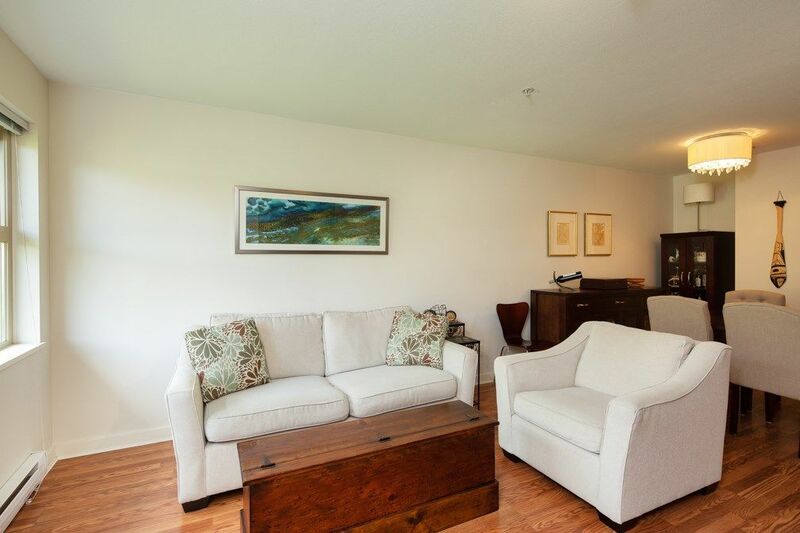 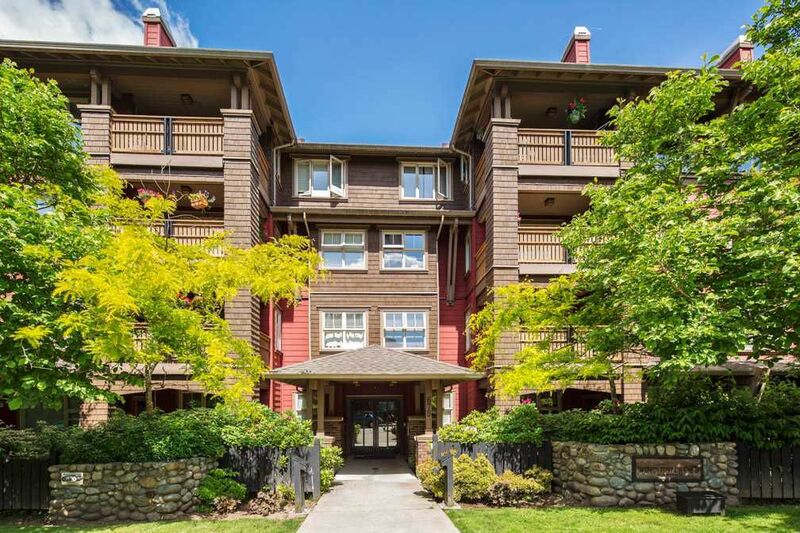 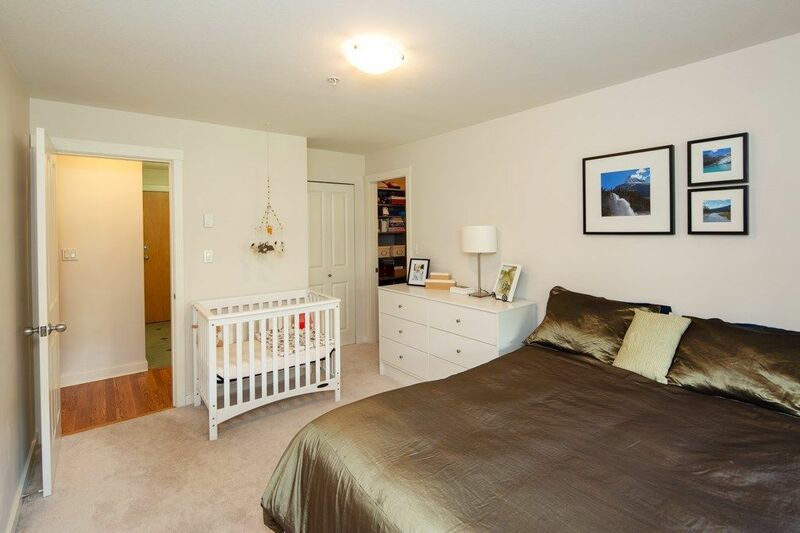 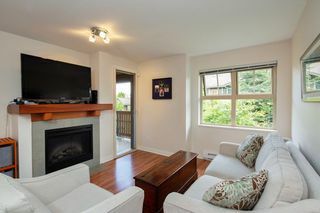 Ft. Condo boasts open concept living! Appealing & well laid-out kitchen features shaker style cabinets, gleaming granite counters, tiled backsplash, under cabinet lighting and s/s appliances including built in microwave. 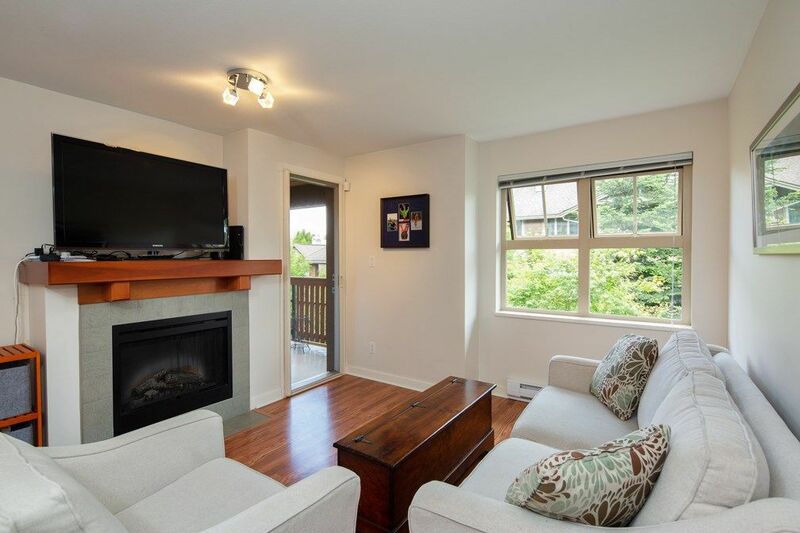 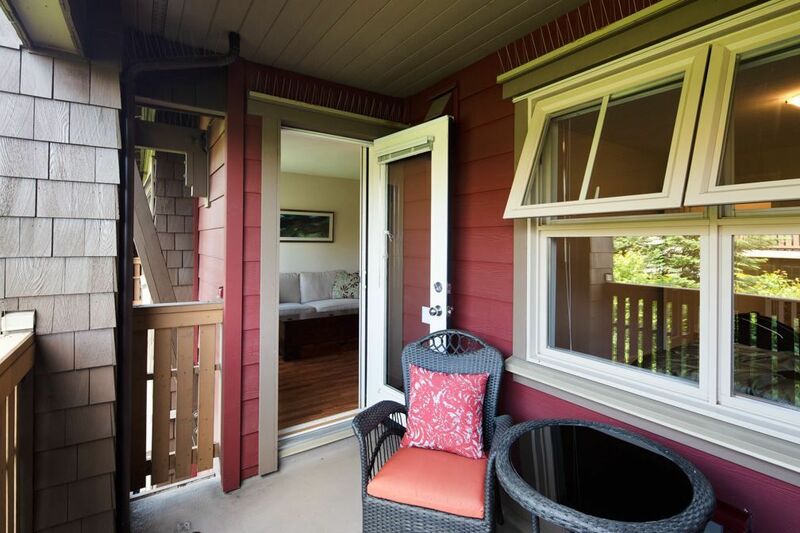 D/R & L/R have gorgeous high quality laminate floors throughout with large picture window & glass insert patio door allowing for plenty of natural light. 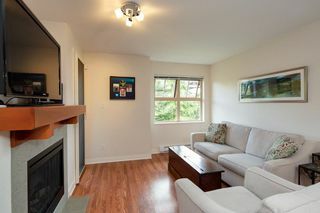 Focal point enclosed electric fireplace with grey tile surround and wooden mantel. 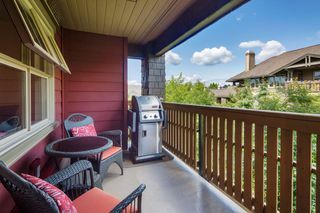 Fully covered private East facing patio overlooks the quiet courtyard along with some mountain views. 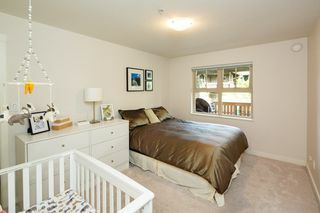 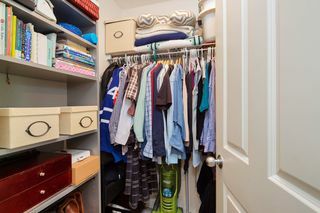 Large master B/R has newer carpets and double closets including a 6'8 x 5' walk in closet. 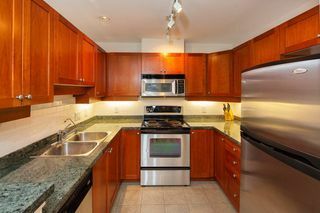 Front Loading washer & dryer, 2 secured parking stalls & 1 storage. Convenient location walking distance to every amenity including Queen's Park, Glenbrook Middle School, Safeway, Starbucks & Canada Games Pool!